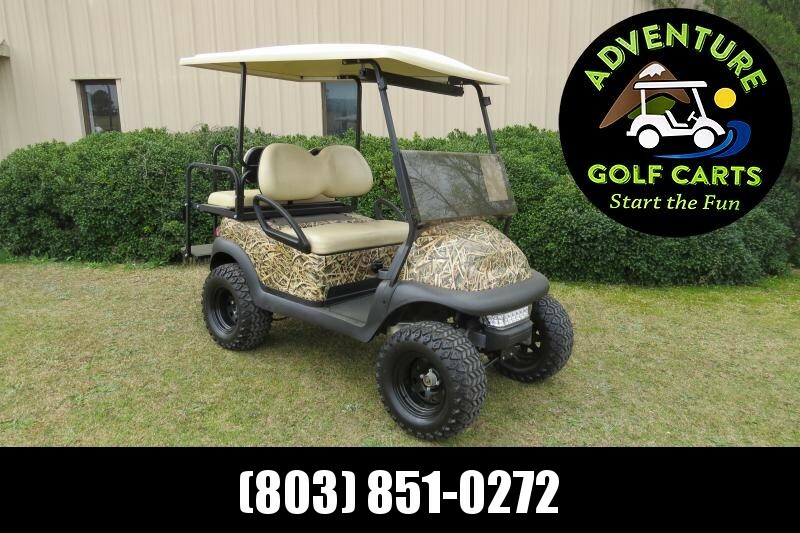 We have 3 of these carts remaining, (hours vary.) 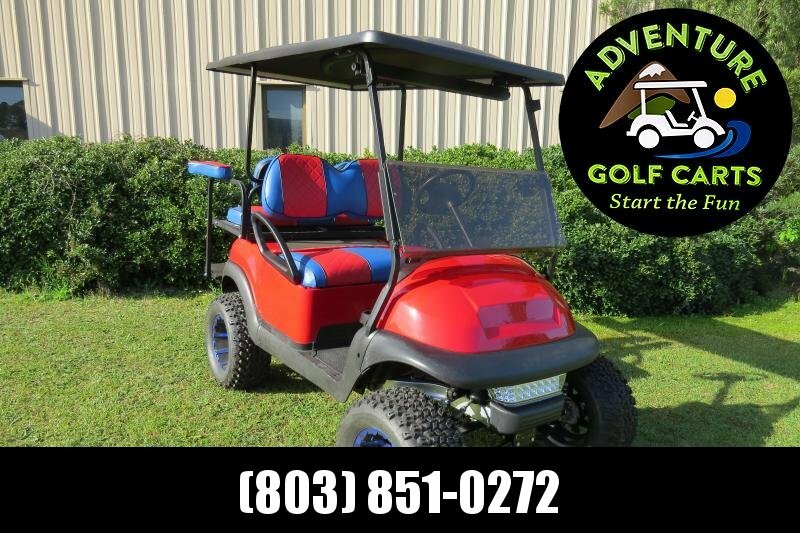 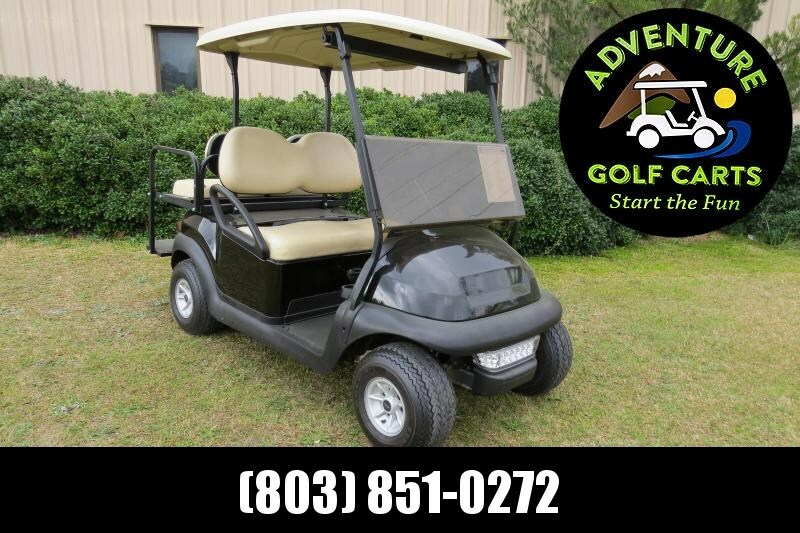 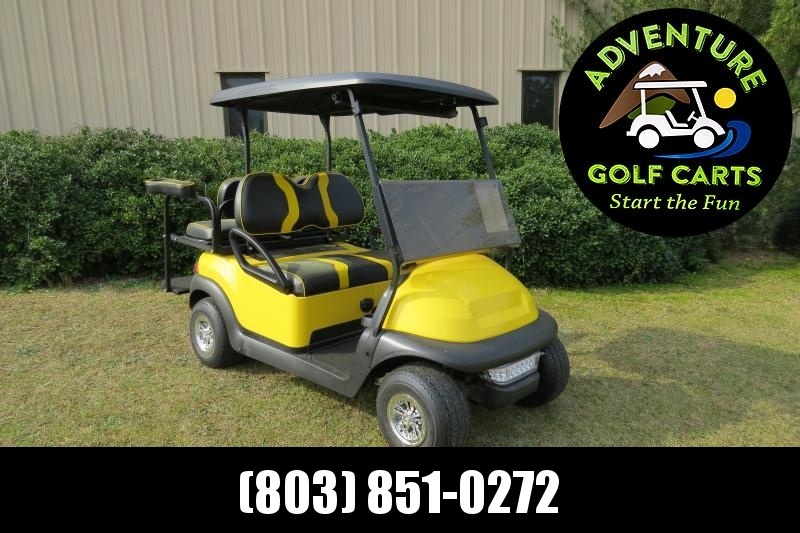 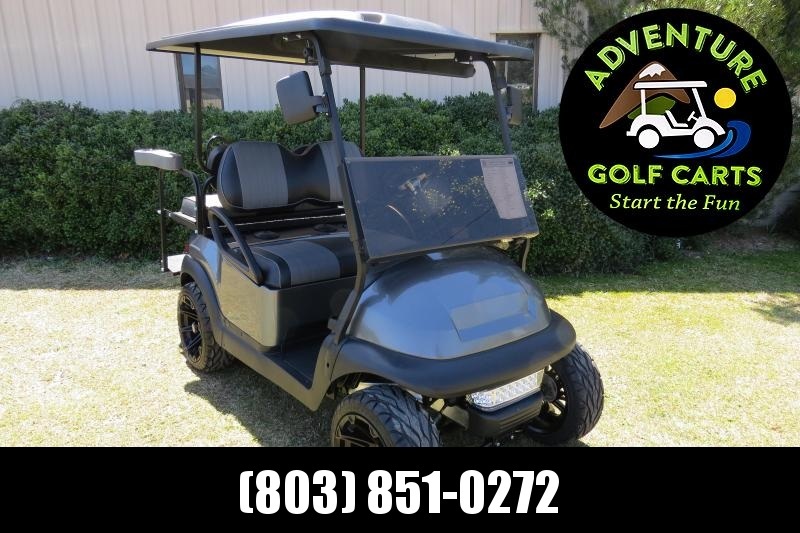 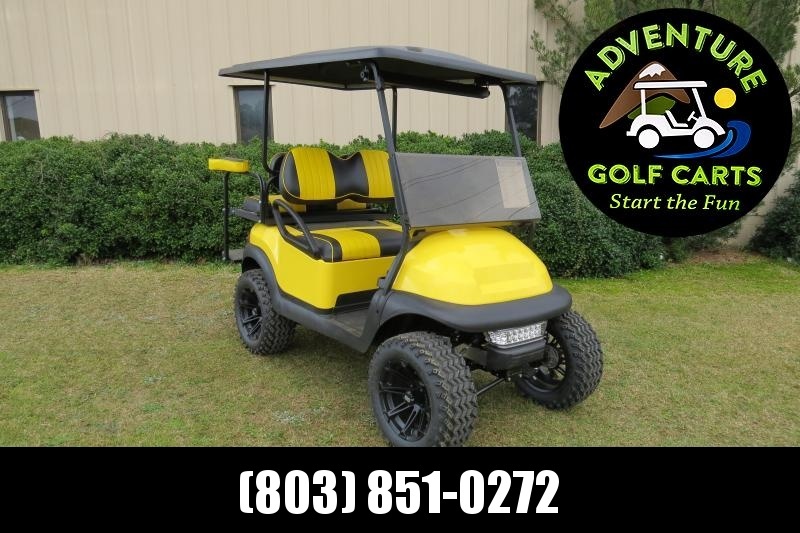 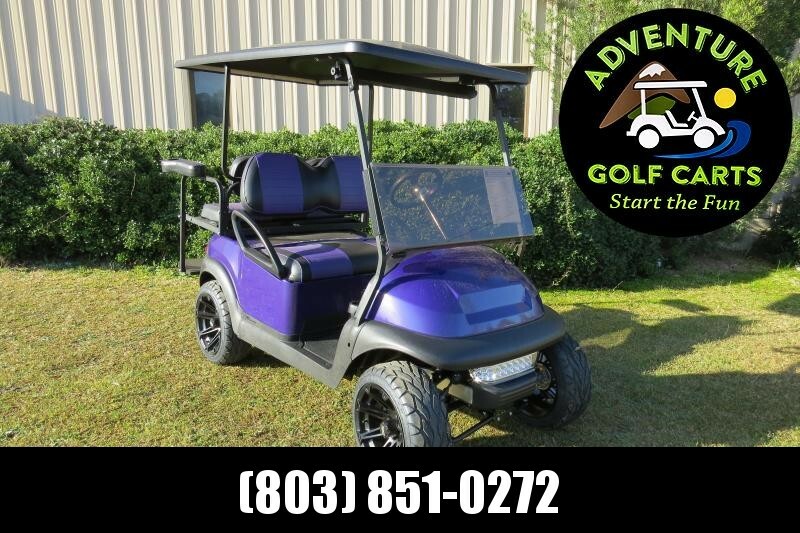 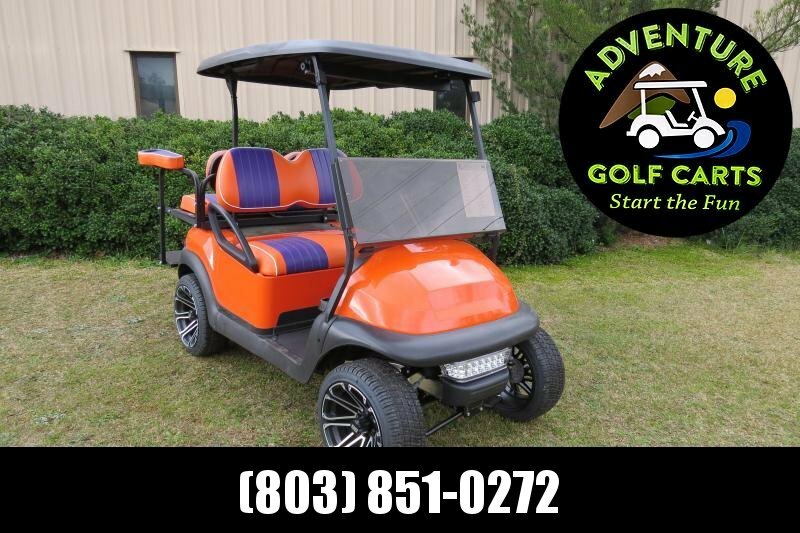 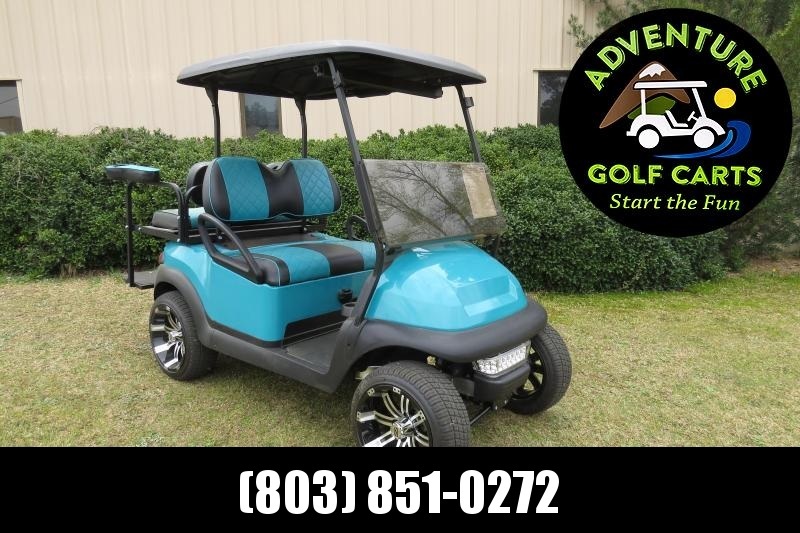 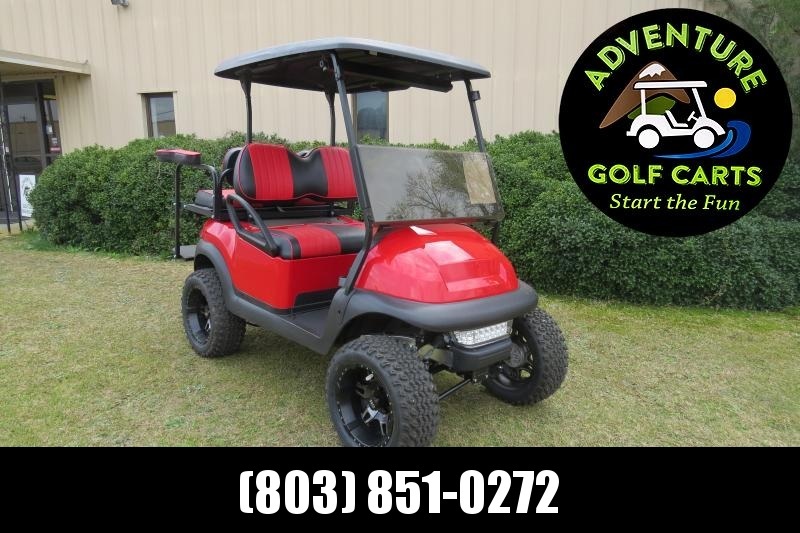 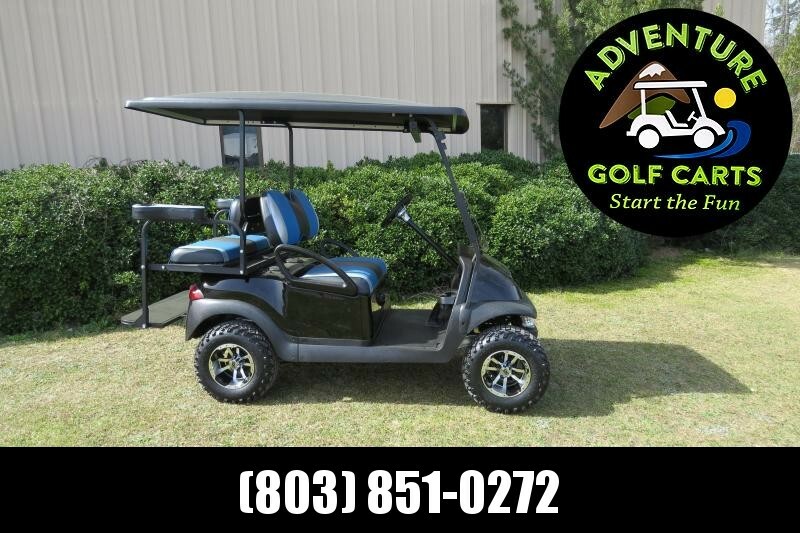 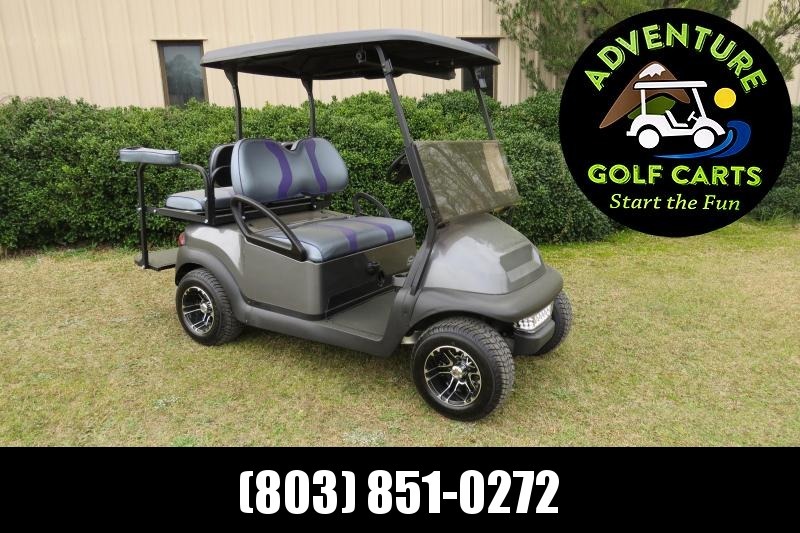 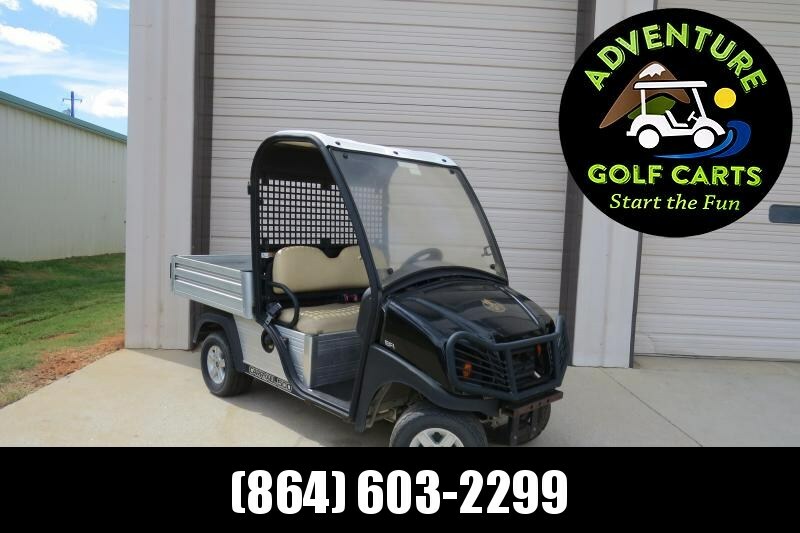 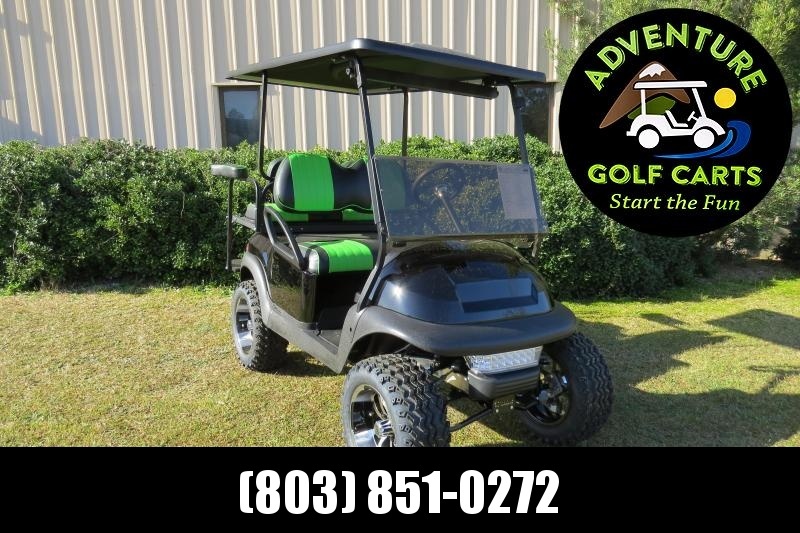 Cart is in great running condition, perfect for construction, farm work, or everyday yard work. 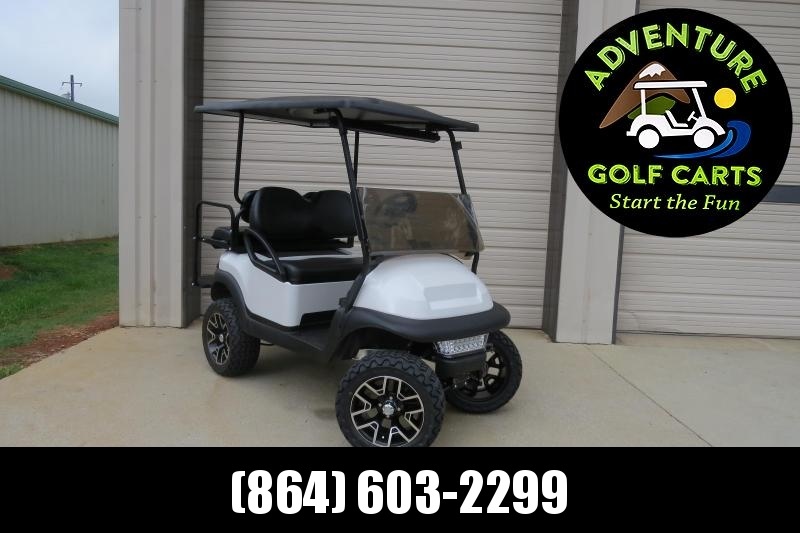 Load capacity 1200 lb.